If you don’t like your view, then change your seat. But how can you do that if you’re stuck in your chair? I was thinking to myself on the ten mile drive back from town today, “geez I never want to be that stuck I have to sit in the same chair at every meal.” It didn’t take long for the angel of humility to show up on my right shoulder whispering – “ahem, excuse me, what about your desk chair, what about the seat and area you’ve carved out for your “office” at the end of the kitchen table, what about your favorite stool at the counter, the seat at the dining room table, even your preference for the window seat, couples rows back right side on the plane?” So yeah, I’m literally stuck in my chair too. 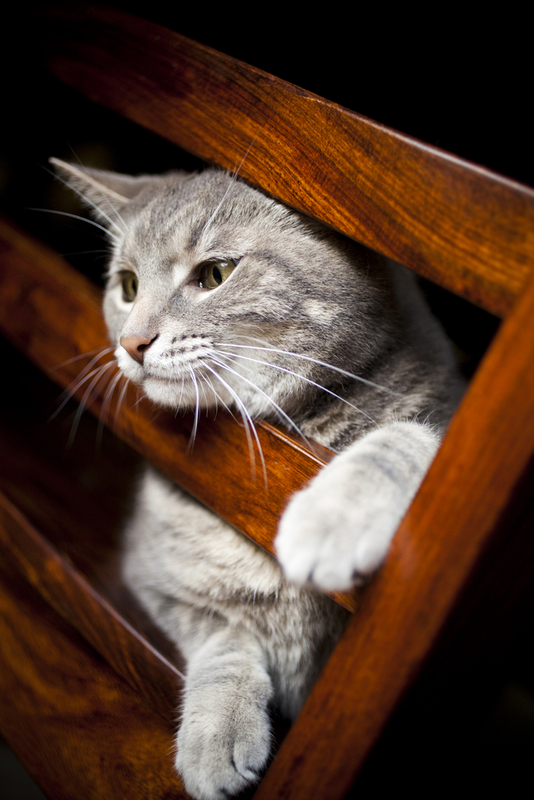 Not so easy to change my seat being stuck in my chair. I started to contemplate too, where else I’m stuck in my chair metaphorically. At Cheetah Learning, we’re very comfortable with our way of doing things. What I did to get Cheetah ramped up 16 years ago – we called it an “Integrated Media Promotional Campaign” today, this needs to be more of an “Integrated Media Connection and Engagement Campaign”. Having a separate place for me to blog, is also a problem as the search engines now rank based on content, so not blogging under the banner of “Cheetah Learning” actually hurts the business. So I’m moving these daily blog posts to the main Cheetah Learning blog. We are also creating a premium subscription based Cheetah Learning Blog that will include the 8 years of this blog, and a whole slew of incredible content we’ve created over the years – assessments, templates, quick reference guides for project managers, video presentations on a variety of techniques to advance your career – lots of great stuff to help people go for it, at Cheetah speed. Both blogs are a new zone, a new format, a bit of a new voice. This is helping me move out of the chair I’ve been stuck in. I’ve developed a voice on this blog – it’s one I’ve become very comfortable in. When you blog, you blog for yourself as much as anyone else. When I write articles for various publications, I’m writing for a specific audience. But, on these new Cheetah Learning blogs, our audience is quite varied – from those who have come to know Cheetah Learning professionally, to those who I personally share more of my day to day life in the communities where I hang my hat. So, my new voice there will still be of the day to day perspectives of life, but through the lens of a seasoned business owner and entrepreneur; exploring the relevance of what I’ve learned over thirty years of business ownership and innovation. I want to share in a way that is accessible for most to further their own independent ventures. It’s a good time to make this shift. I started Cheetah Learning 16 years ago. I am going to be running Cheetah Learning for at least another 16 years. The biz has grown and evolved over the past 16 years to where I no longer have the skill, aptitude or the desire to run many parts of it (my awesome team takes care of the majority of the day to day business). It is goodness the company has grown beyond where I need to pull the levers day to day. It’s kind of like raising children – they grow up and move to far away places (sometimes). But just like with my children, there is always a seat for me at the table. I just don’t want to be stuck in one chair anymore. Finding a zone of inner peace makes it easier to master new skills. Learning new skills requires you to try the unfamiliar, make mistakes, and try again. When you are more at peace, you are more forgiving of yourself and available to try something different. Yesterday we wrote about being wrong as a common feeling in learning (and marriage). Feeling you are wrong produces anxiety that puts your brain into a state that makes learning difficult – if not impossible. (Could this be why those in the “being wrong” type of marriage feel their spouse stopped learning the day they got married?) This is why I incorporated yoga (sans the spandex) into the classroom fifteen years ago. It’s the cornerstone of what helps Cheetah students pass the PMP exam in just four days (most people spend six months study and 40% of them fail). Is yoga the antidote for feeling bad about being wrong when learning something new? Even if you know nothing about doing yoga, just taking time to pay attention to your breathing while you do a couple stretches helps. Resets your reference points. Moving your body literally changes your perspective which is often all you need to grasp a new concept. Gets more oxygen to your brain. 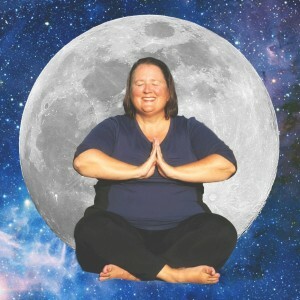 Coordinating your breath with movement brings your attention to breathing which calms down an over active nervous system and engages the higher processing parts of your brain. Brings you back to the present. The future can be a scary place, especially if you are worried about what will happen to you if you don’t pass an exam or learn what it is you are trying to learn. But living right where you are breathing – especially when that is in a warm classroom with plenty of healthy snacks, is usually a very safe place. It’s far easier to exert control over your current moment comfort right where you are breathing and bring in a feeling of gratitude and appreciation. Erma Bombeck was an American humorist who published 15 books from the mid-1960s until the late 1990s, most of which became bestsellers. During an interview, I recall the moderator asking her, “So, do you like to write?” “No!”, she said emphatically, “but I do like to have written.” The same could be said about learning. As a Cheetah Exam Prep coach, I’ve seen the excitement people express having learned new and effective test taking technique or bits of knowledge. Yet, most seem to dread the learning process. Learning, by its very nature, can be frustrating and demoralizing as we attempt something we’ve never done or don’t know how to do. Learning is about being confused, not understanding, making mistakes and being wrong. And who among us likes to be wrong? So why prolong the agony? Let’s get to our goal as quickly as possible. The accelerated learning techniques used in the Cheetah Learning prep class gets you there at Cheetah speed. Is it frustrating? Can be. Is it fun? Well that depends on whether you’re okay with being wrong. As a married man, that’s something I’m still working on. Ha ha ha – thanks Ray!!!! Ray knows a thing or two about being “wrong” – he’s been married for decades. Ray joined Cheetah Learning after a 25 year tenure at Verizon. Ray is a Master Trainer and certified to facilitate the Cheetah Exam Prep for the PMP Exam and CAPM Exam Prep courses, as well as the exam prep course for the PMI-ACP certification. Ray’s background at Verizon included deployment of WAN, LAN, and desktop products and professional services for the 2000 Republican National Convention, being the Senior Program Manager with Verizon for the City of Philadelphia, and, in addition, working with Fortune 1000 clients. 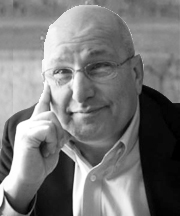 Ray holds a Master’s Certificate in Project Management from George Washington University. Ray obtained his PMP certification (PMP#39252) in 2000, his PMI-ACP in 2013 and his CCPM in 2014. He lives in the western suburbs of Philadelphia with his wife. His PMP Number is 39252. Being Cheetah Fast, Makes Cheetah Bank. Cheetah graduates generate over 80x the cost of Cheetah training in increased income over a 15 year period. Several years ago we studied the annual reports of Cheetah’s publically traded corporate clients. (Well actually we hired someone who likes to study these types of reports). We found that after ten years of service to some of the biggest, most successful publicly traded companies in the US, 90% of our clients increased their profitability and 85% of them increased their growth rate in the year immediately following retaining Cheetah Learning for their on-site PM training needs. We were recently analyzing the PMI Salary Survey and studying our past assessments on Cheetah Learning students’ earning performance. We’ve been at this gig creating Certified Project Managers for over 15 years now. Based on the salary survey, we can show how because of Cheetah Learning, our students collectively have increased earnings by over 7 billion dollars. Based on what they paid us to become certified Project Managers over the past 15 years – this represents an 8638% return on their learning investments. I ask you, where have you returned an 8638% return on money you invested, ANYWHERE? So now we know, that being Cheetah Fast, also has you making Cheetah bank. 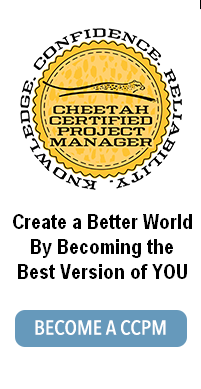 Become a Cheetah Certified Project Manager and make a HUGE difference in your career. When you better believe in yourself, you can better achieve your goals. We have proof. Several years ago a PhD candidate approached us for studying how preparing for PMI’s Project Management Professional exam improved people’s self – efficacy – that is their believe in their ability to achieve their goals. What was intriguing about the study, almost as much as the results, she approached numerous other PMP exam prep providers, but none of them were able to provide the sample size Cheetah Learning provided, so 99% of her data set came from Cheetah Learning students going through Cheetah’s Accelerated Exam Prep program. What she found was a strong YES – going through Cheetah’s Accelerated Exam Prep program significantly increased our students’ belief’s in their ability to achieve their goals. This is why so many Cheetah students say it isn’t just that Cheetah courses helped them achieve their specific goal, it helps them achieve their others goals, and faster, as well. Make 2017 the year you increase your own self-efficacy with these tools to help you better believe in yourself. 2. PM of Holiday Parties – Bring out the best in all of us with a great project plan for the year’s final celebrations, and take this 5 hour online course for $50 using the promtotion code Holiday16. 3. Earn a free 2-PDU course – Share your story about how you’ve helped someone else believe in themselves this year and earn our 2-PDU online course, PM Myth Busters. Submit your story by 8 p.m. ET today, Dec. 15. 4. Free Worksheet – Download a free Believe In Yourself Worksheet. If you think learning is expensive, try ignorance. Learning, at any cost, is quite the bargain. Yet the topic of today’s blog is on making learning affordable. Let’s say you want to become Project Management Professional (PMP) certified – you know first hand that it’s going to help you advance in your career, might even help the country get a handle on all the wastes that happens in government projects, and will help you weather any type of changes in the economy as the only folks who get hired for project manager positions these days are those who hold the PMP credential. 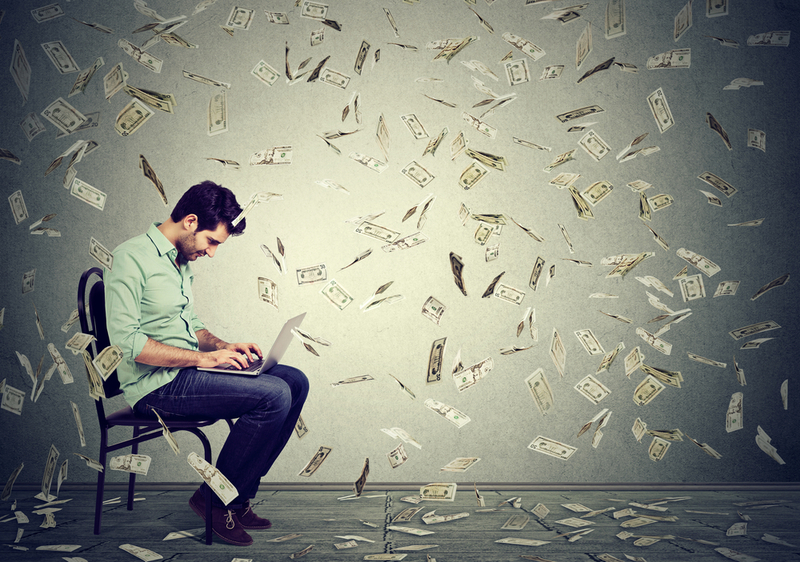 But what are the costs for getting Project Management Professional Certified? 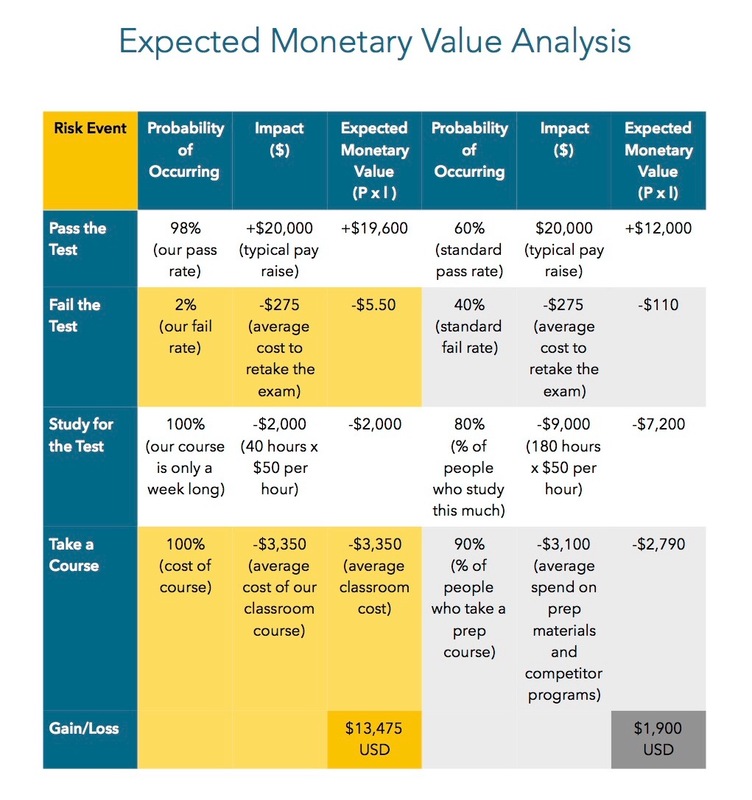 Lets take a look at the costs for becoming PMP certified through the lens of an Expected Monetary Value analysis (this is a technique PMP’s know how to do to make better decisions). The example on the left is what Cheetah students experience. The example on the right is the traditional approach for becoming PMP certified. You will see in the analysis, Cheetah students experience a 6 times greater return on their efforts to become PMP certified then the way people typically go about becoming PMP certified. When you consider “affordability” in your educational choices – you have to look at the complete picture. Otherwise you risk making decisions that in fact hurt your long term profitability and success. The bottom line is you make significantly more money faster, when you take Cheetah’s Accelerated PMP exam prep program – it is why 95% of all people register do so because they were referred to Cheetah by a friend, family member, or colleague. Learning is intrinsically rewarding. We have found that while people do not necessarily like being taught, most of us very much enjoy learning. Discovering new concepts and mastering new skills, increases confidence, and brings more fulfillment in life. But often times, learning does in fact create significant monetary rewards, especially when aligned with results that bring value for others. 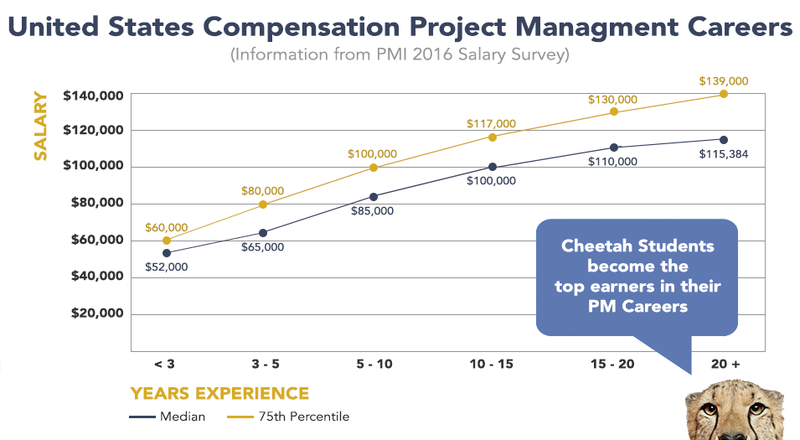 The chart below shows how Cheetah Learning students become the top earners in their Project Management Careers. While learning creates it’s own intrinsic rewards, it can create financial rewards as well when used to align skills with creating valuable results for others. People who become Project Management Professional certified by taking Cheetah’s accelerated PMP Exam Prep program, don’t just earn their PMP credential, they also learn how to learn fast. This means they can take on more challenging opportunities as they will be able to learn what it is they need to do to succeed faster than others. This is why they quickly become the top earners in their fields. Book your seat and become PMP Certified in 2017. Be one of the first ten registrants and receive 5% off Cheetah’s PMP Exam Prep course. To redeem, use promo code 5PMP upon registration. Being agile, quick to respond, and a fast learner is a critical success factor and the new business imperative. Being agile, resilient, adaptable all have one thing in common – they require people to learn, and to learn fast. This is why I started Cheetah Learning and even named us Cheetah Learning in the first place in 1999. As the faster people can learn, the quicker they can respond to changing circumstances. And in today’s fast paced, and changing society, being able to learn fast gives you a significant competitive advantage. We experience change every 18 months on the order of magnitude people 100 years ago experienced every 50 years. We need to be able to learn in new ways that help us learn faster. Every single Cheetah Learning course is designed to help you learn how to learn faster – by one simple premise, you learn whatever it is you are learning faster – it’s just the way we design Cheetah courses. Once you experience learning this way, you’re forever capable of learning faster. These techniques stick with you for a lifetime. One particular course is focused on becoming more agile in how you do your projeccts – and to get recognized as such for doing so. It is the course to pass PMI’s Agile Certified Project Manager test, at Cheetah Speed. Doing this not only makes you more agile, and nimble, it also opens you up to advancing in your career. PMI Agile Certified Project Managers progress faster in their careers – for one simple reason – they are more agile and adapatable to changing market conditions. You can be Agile certified by the New Year with the help of this three week online course. Be one of the first ten registrants and receive $100 off Cheetah’s PMI-ACP Exam Prep course. To redeem, use promo code 100AGILE upon registration. When you have more than one person doing a project, it’s imperative you agree on a standard approach for doing that project. This is the reason many companies get a large percentage of their staff who work on projects Project Management Professional (PMP) certified. Everyone does projects – each individual, every organization, and every company. When people share a collective understanding of common project management processes, tools, and techniques, they can more easily integrate their project management efforts. Think electrical outlets here. For anyone who has traveled, they know first hand the challenges of having different electrical outlets in different countries. Working together on projects, it’s the same way. When people share a standard for doing their projects, they work together more effectively and efficiently, without having to have layers and layers of translational efforts on how to implement projects. It is for this reason, Cheetah Learning has hundreds of corporate clients who get a large cadre of their staff who work on projects, Project Management Professional (PMP) certified. This insures they have a mass understanding of the globally accepted principles and practices of Project Management as created by the world wide team of project management experts through the Project Management Institute. If you’re serious about being a contributor to efficient and effective projects within your company and with those companies external to your organization with whom you collaborate, it’s imperative you have sufficient staff cognizant of the standard practices of project management. The way to insure this happens is to have them become Project Management Professional (PMP) certified. At Cheetah Learning, we are ramping up for an exciting year of onsite training with new PMP trainers to accommodate onsite training requests, but even so our 2017 calendar is filling up quick. To inquire about onsite programs or to see if you qualify for a corporate discount, contact us at (888-659-2013) or at info@cheetahlearning.com. Being able to see all your options for learning, helps you make better choices for the types of courses that will work best for you to achieve your goals. What I’ve discovered by being in the learning field for over 25 years now, everyone has their own unique mojo with how they best learn. Learning what this mojo is can significantly improve the effectiveness and efficiency of your learning efforts. I never find the need to label anyone as “learning disabled” – as I see all of us as learning enabled – just what is the way that best enables your learning? A good teacher, and a good curriculum makes everyone “learning enabled.” This is who we are at Cheetah Learning. We design learning experiences so each person has the option to learn in the ways that are most effective for them. We also design the learning experiences to cultivate various preferences for what success means in learning. 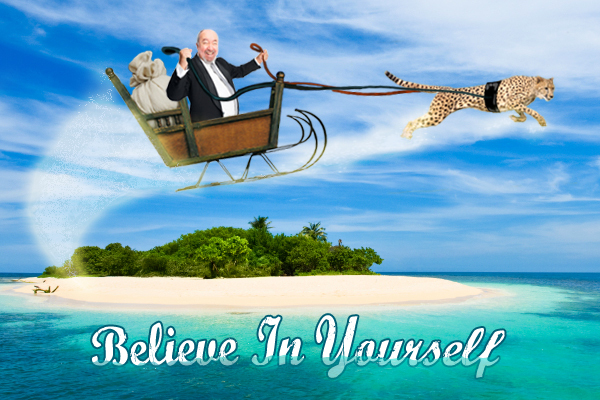 For some it means they have more knowledge to pull on for making decisions, for others it means they have mastered a specific skill, and to others it means they have changed some element of their behavior – such as what happens for our many Cheetah students who improve their self – efficacy – that is their belief in their ability to accomplish their goals. How do you prefer to learn and what does learning success mean for you? If you’re not sure, try out any of Cheetah’s courses, and discover more about yourself, while you also learn some valuable project management skills in the process. For today, we have a promotion where you can try any of these four courses, at a very affordable rate of $10 per hour of training. To redeem, enter promo code 2AGILE20 during registration. To redeem, enter promo code 5PARTIES50 during registration. To redeem, enter promo code 5GOAL50 during registration. To redeem, enter promo code 20CFO200 during registration. To redeem, enter promo code 40TURNAROUND400 during registration.